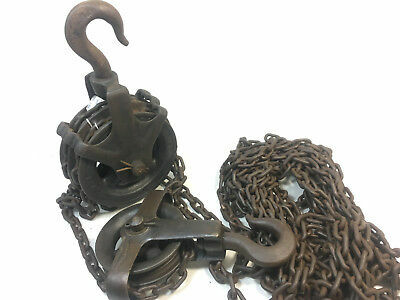 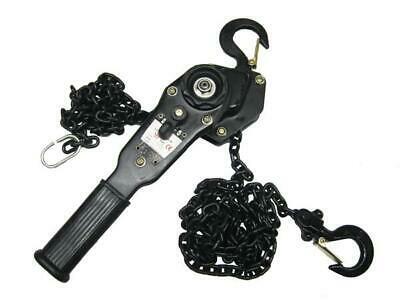 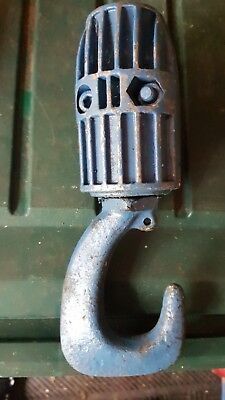 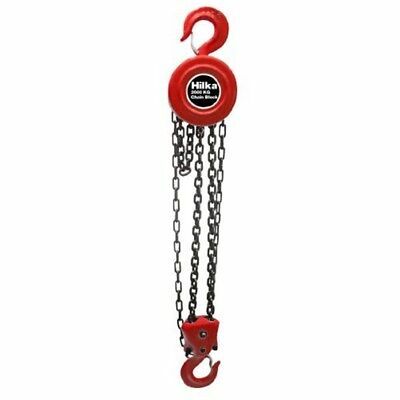 ELLER steel jack, WLL 10 tonnes, safety crank, for jacking, supporting, bracing. 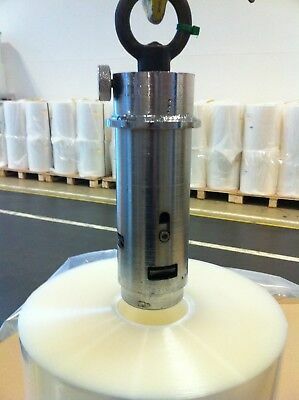 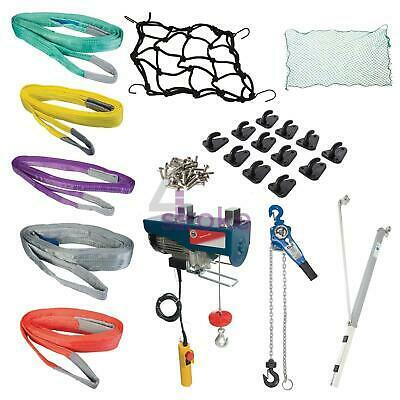 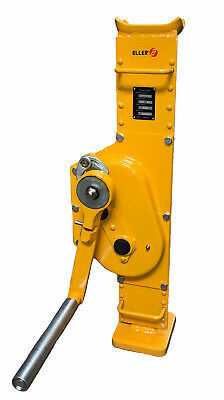 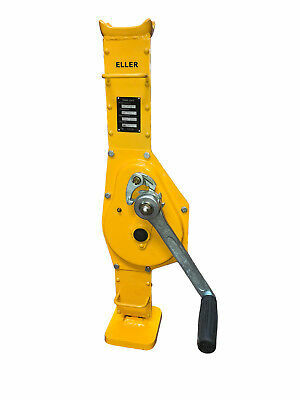 High Quality Eller PRE1 Lever Hoist / Pull Lift. 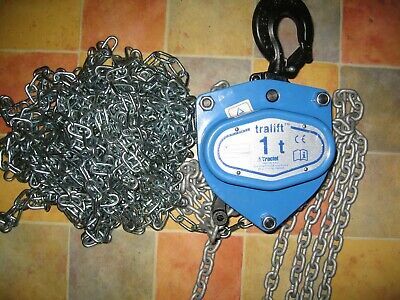 3t SWL. 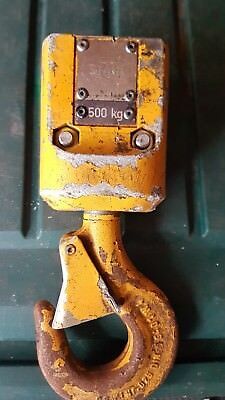 1.5m Height Of Lift. 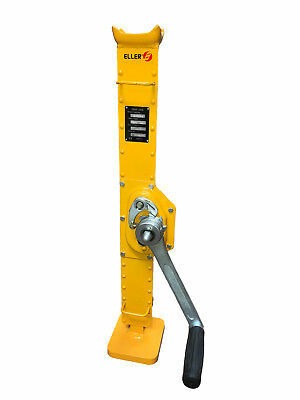 High Quality Eller PRE1 Lever Hoist / Pull Lift. 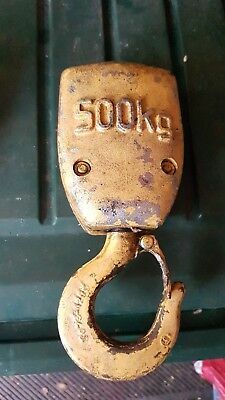 750kg SWL. 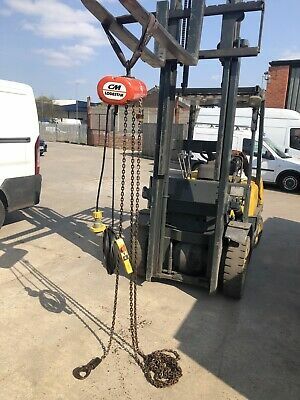 1.5m Height Of Lift. 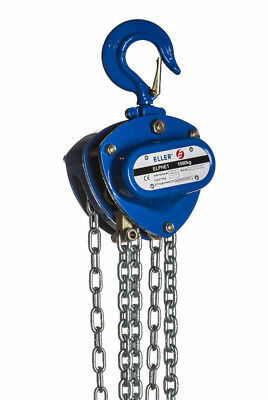 High Quality Eller PRE1 Lever Hoist / Pull Lift. 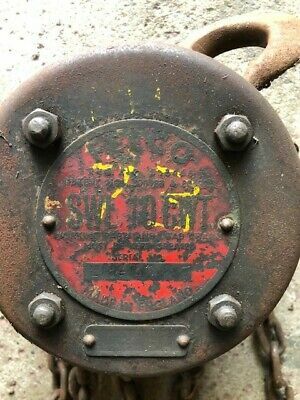 1.5t SWL. 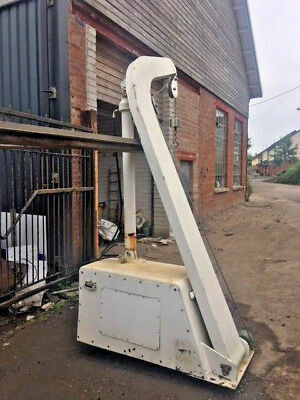 1.5m Height Of Lift. 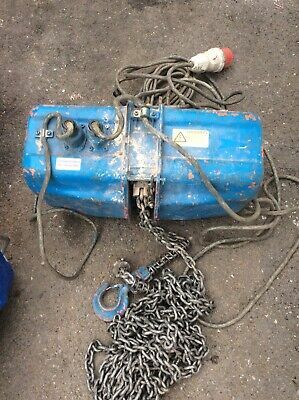 ELLER steel jack, WLL 5 tonnes, safety crank, for jacking, supporting, bracing. 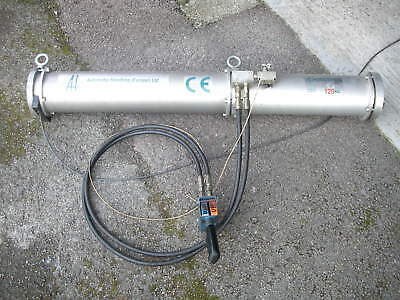 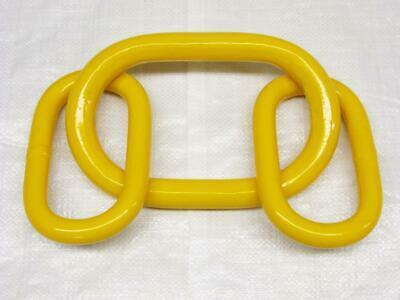 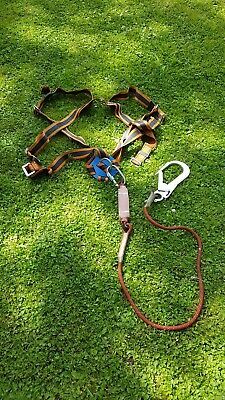 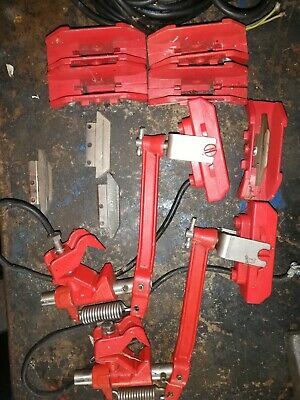 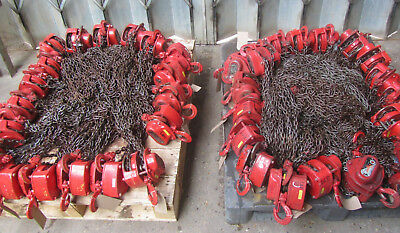 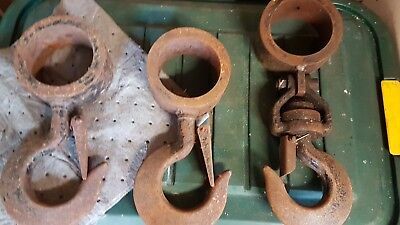 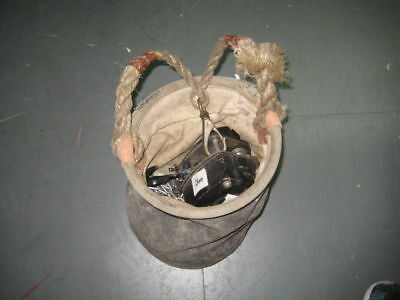 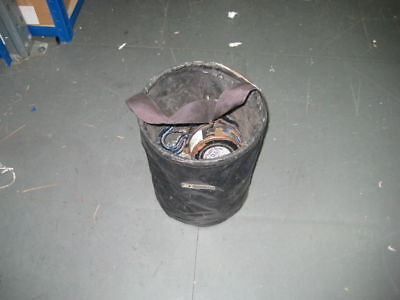 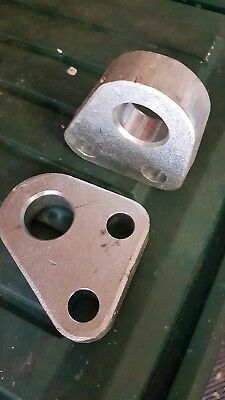 Hooks swl 2000kgs Each hook fits tube width 90mm make a good spreader beam. 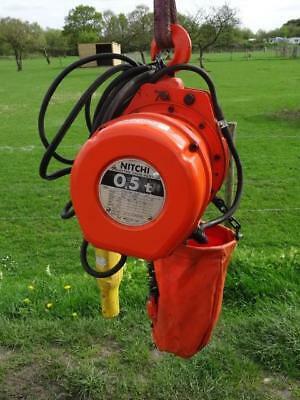 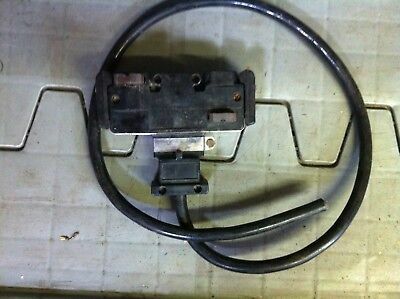 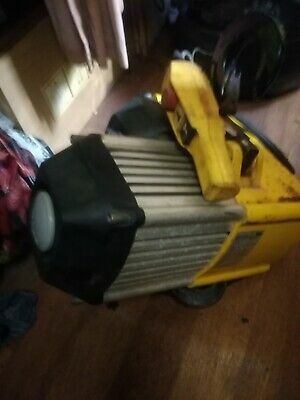 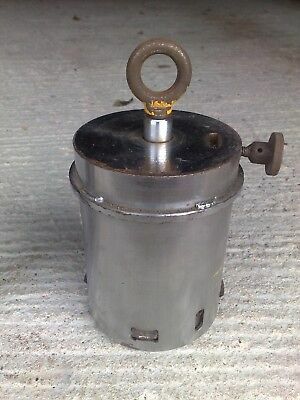 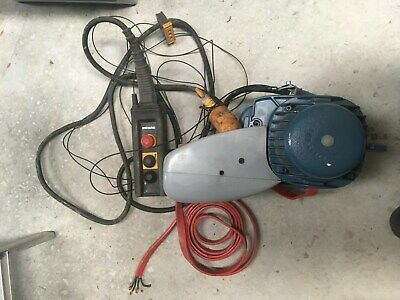 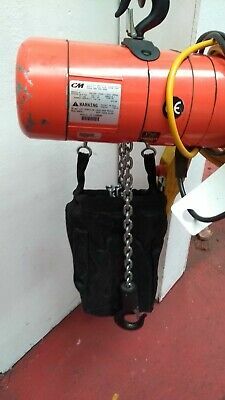 Stahl swl 1 ton top eye suspension for stahl hoist . 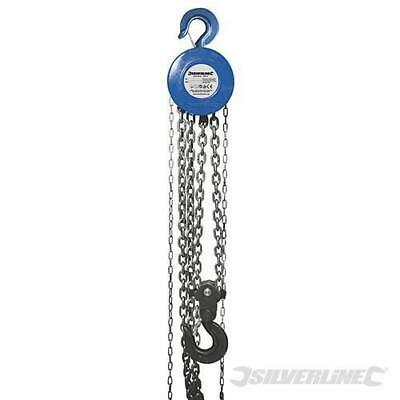 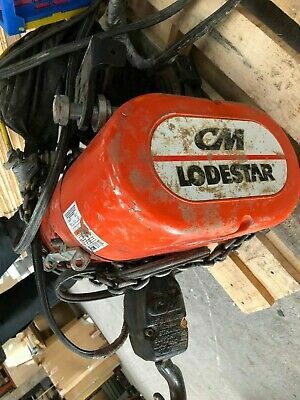 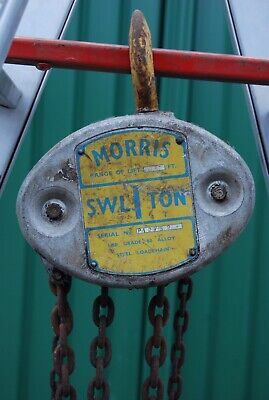 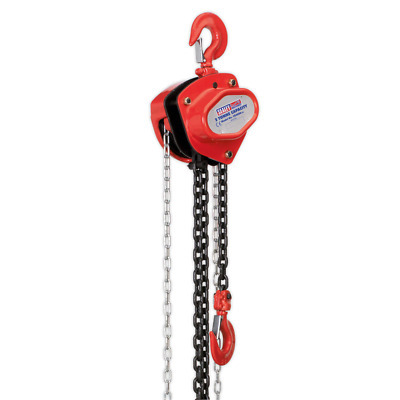 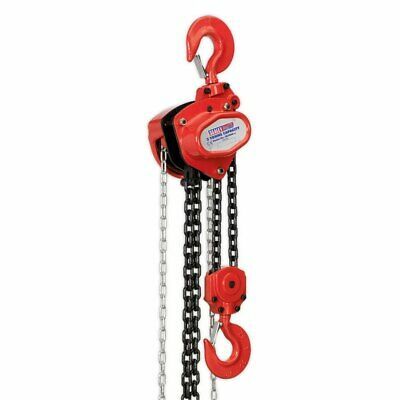 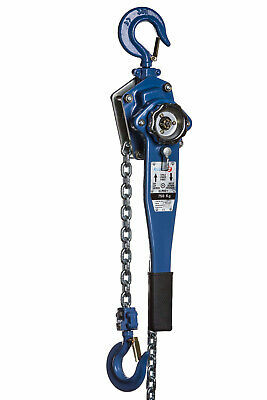 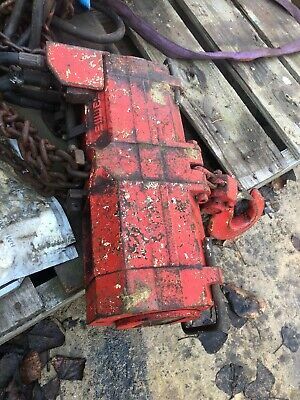 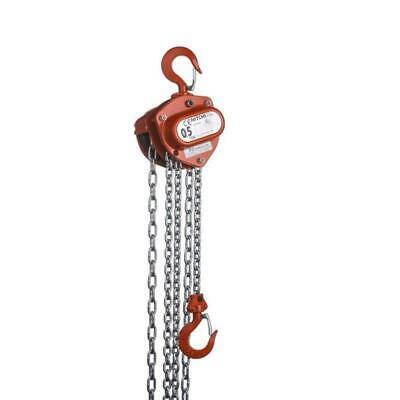 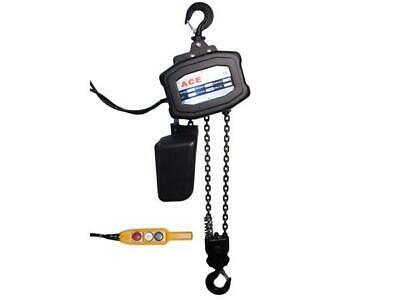 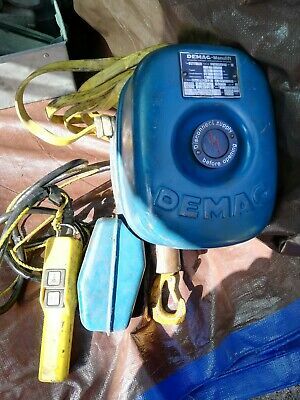 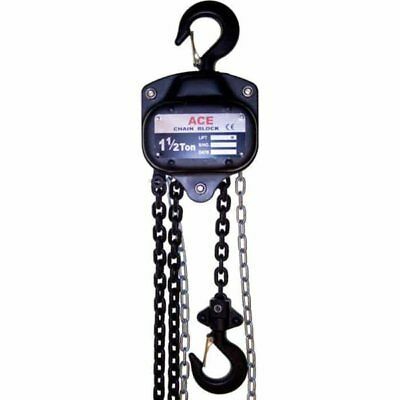 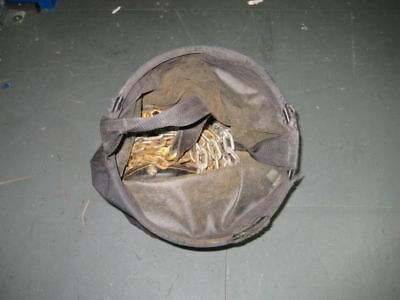 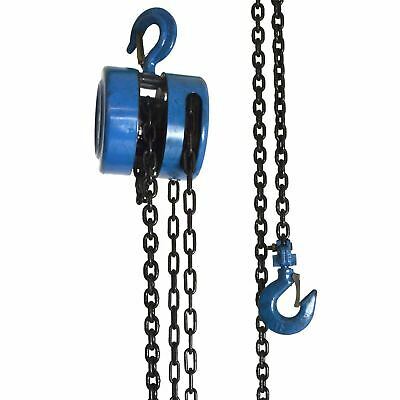 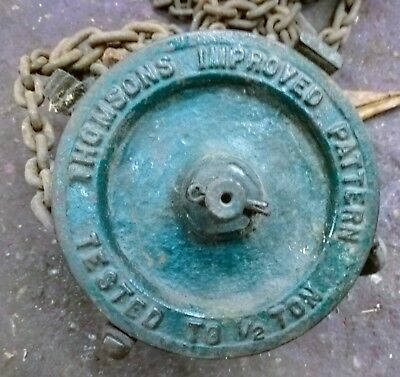 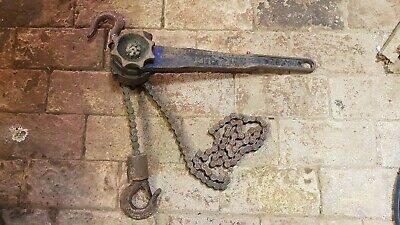 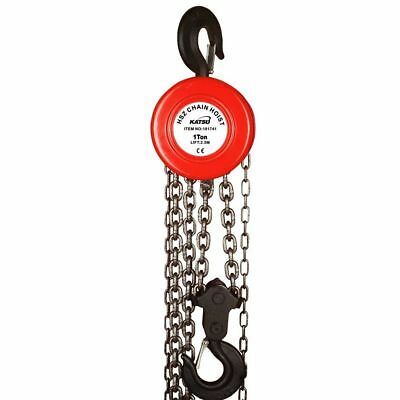 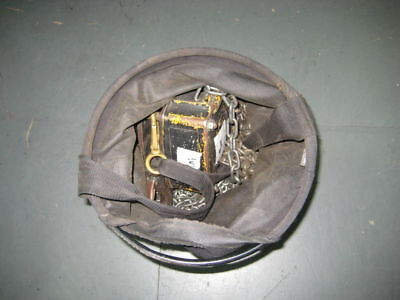 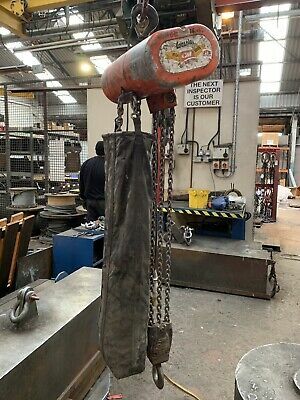 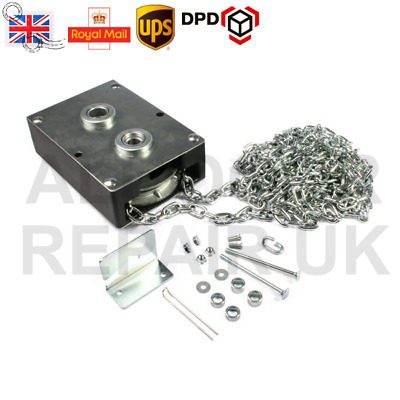 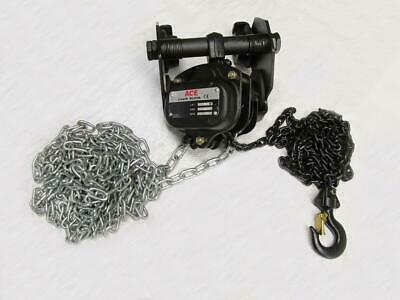 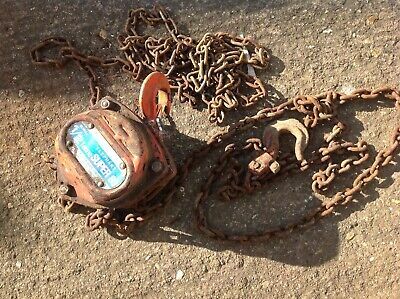 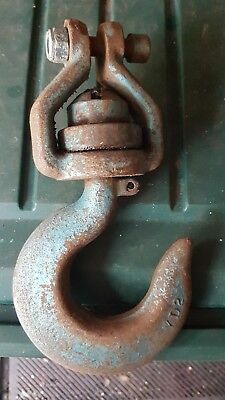 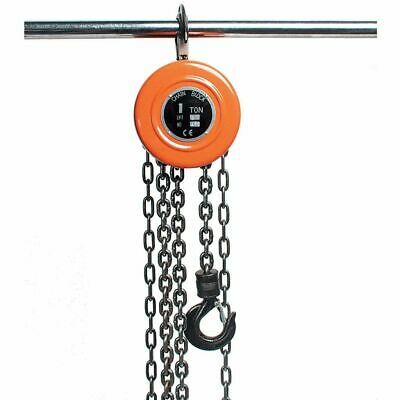 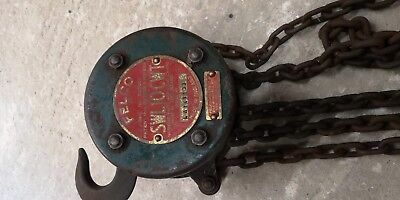 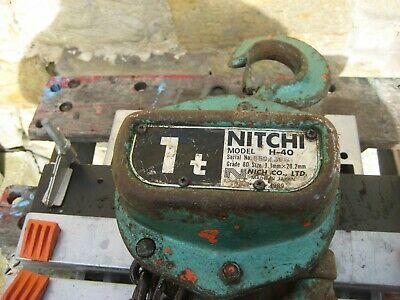 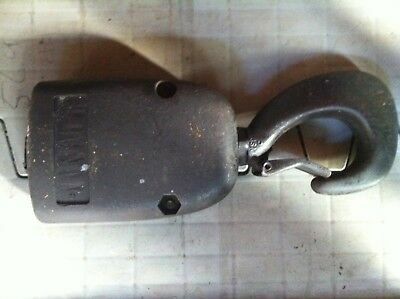 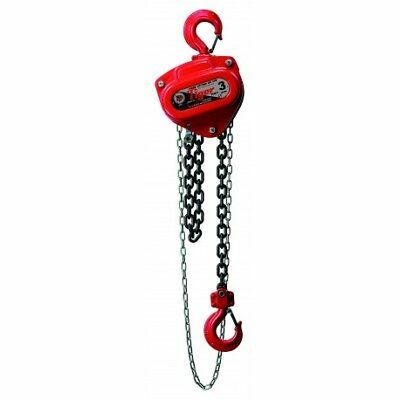 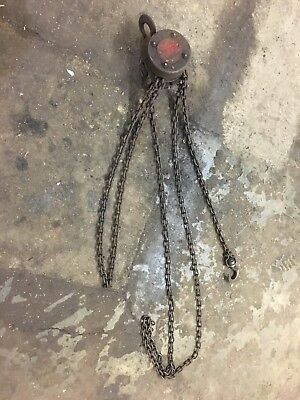 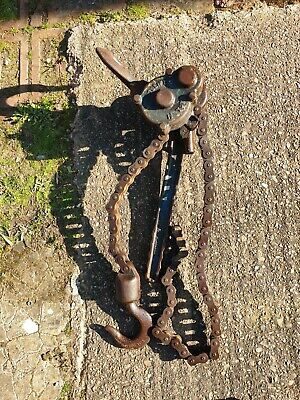 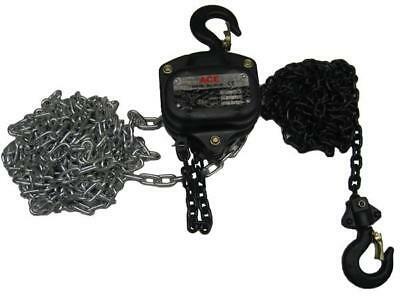 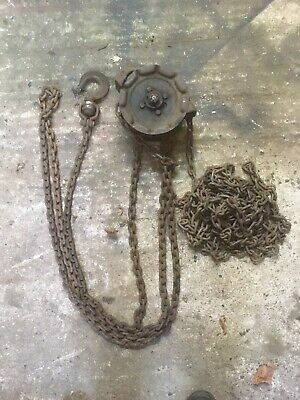 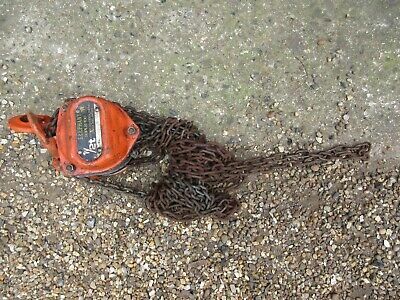 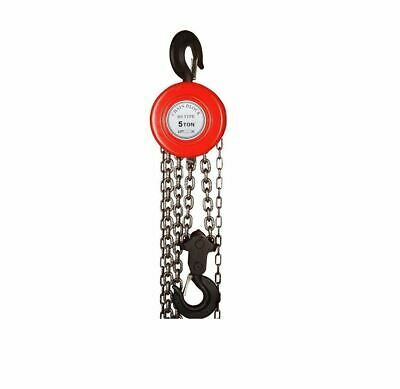 Block and Tackle 1 Tonne Chain Hoist Oz Blok Australian Made H.E.S.